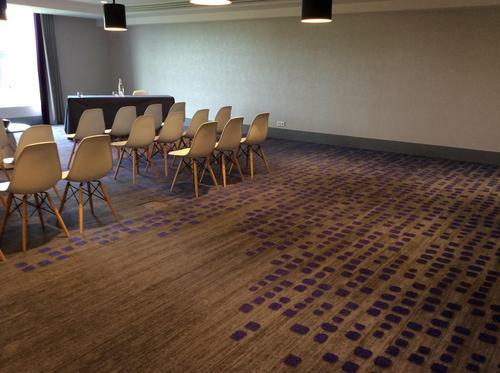 Hyatt commissioned expert carpet manufacturer Brintons to design bespoke carpets for its 4 star business hotel, Hyatt Regency Paris Charles de Gaulle. 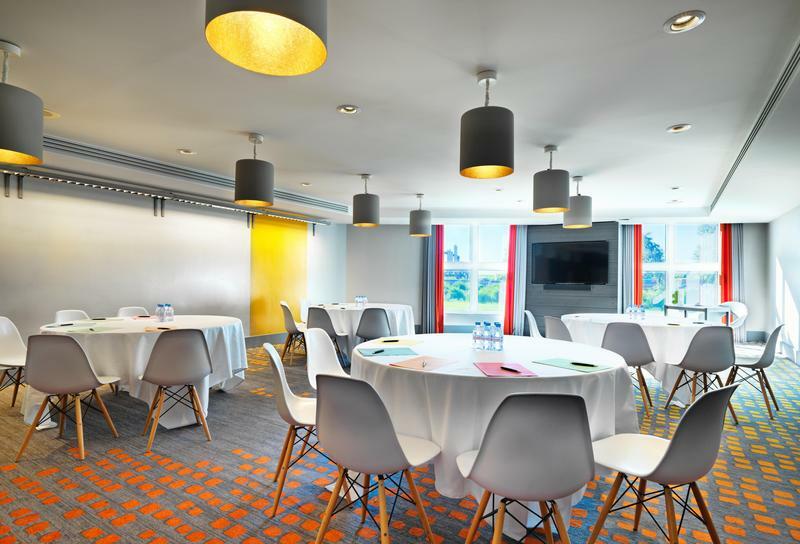 Brintons manufactured approximately 700sqm of carpets for the renovation of Le Campus, the hotel's innovative and flexible space for co-working and creative meetings. 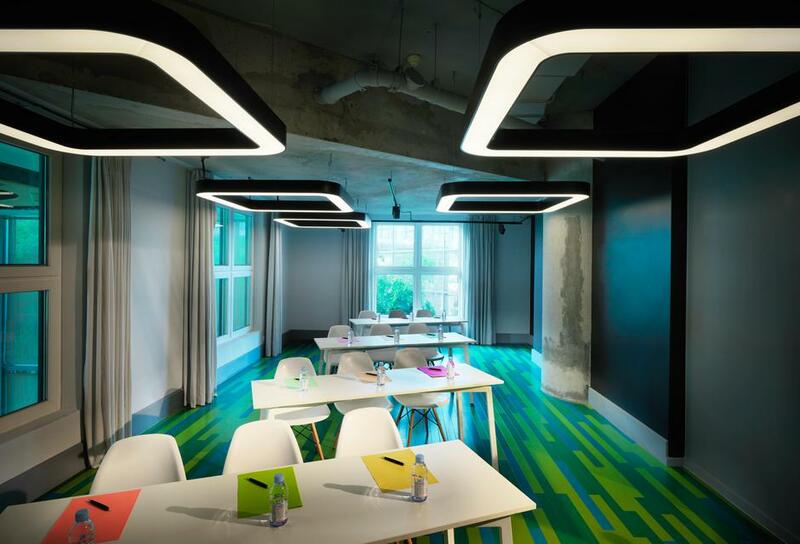 Multi-disciplinary design company Virserius Studio and general construction company Vöcker Hospitality have created a product to inspire creativity and productivity through vividly bright shades and geometric patterns. 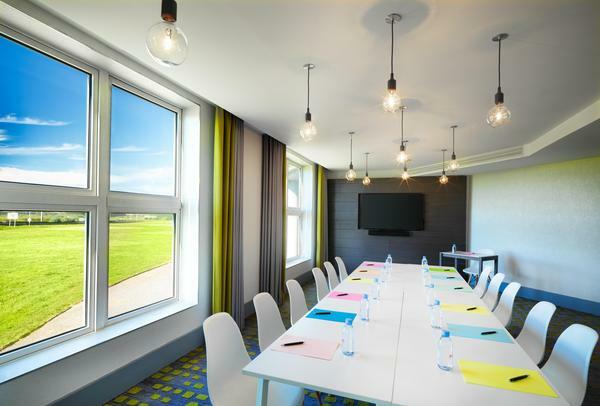 The bright colours and the bespoke design truly create a refreshing and vibrant atmosphere in the meeting rooms, allowing our guests to feel energised and sparking creative thinking, which is just what we were looking for. 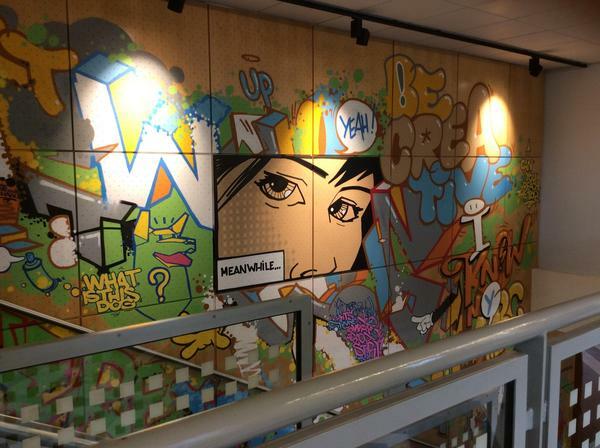 Hyatt's design concept was to evoke a nostalgia for university, to inspire creative thinking and enhance the exchange of ideas. 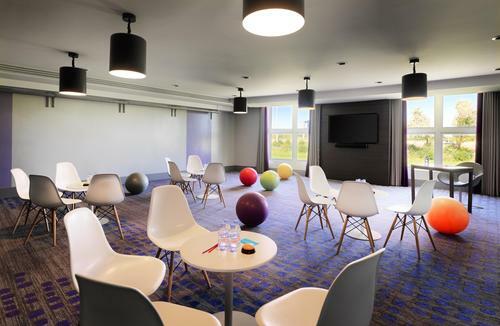 This brief led Virserius Studio to take inspiration from the structure of molecules, using the hotel's bright colour palettes as stimulus for the bespoke designs. Each room has a different pattern colour scheme chosen to specifically match the rest of the room decoration, from curtains to wall. For Hyatt Regency paris Charles de Gaulle, we manufactured bespoke axminster carpets using strong, really vibrant colours to stand out against the grey background. The pattern is made up of cubes of different sizes, and appears to fade from dark to light. The placement of the pattern is designed to draw toy in as you approach a room, and as you enter reveals itself as an artwork on the floor. The carpets add a lot of value to the overall feel of the finished spaces. This renovation has been recognised by multiple awards including, the 2015 International Hotel & Property Award and European Hotel and Design Award, a Gold Award at the 2016 A' Design Award, Bronze Award at the 2016 ida Design Award and Winner of the 2016 European Property Award.